The policy wonks take to the mic. On occasion, Vox likes to help readers sort through the endlessly expanding podcast options out there with curated picks. 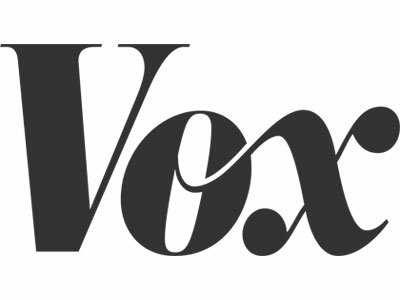 As of this afternoon, Vox will have its own podcast to add to those lists. Called The Weeds, Vox’s new podcast is hosted by editor in chief Ezra Klein, senior editor Sarah Kliff and executive editor Matt Yglesias and produced in partnership with Panoply. The podcast’s name refers to the preference of its hosts to stay away from sensationalized and horserace political reporting and ruminate instead on the finer points of policy. As for the choice of co-hosts, Yglesias says there was no “elaborate process behind who would co-host; it just seemed like the natural group.” This should surprise no one familiar with the hosts’ work. Panoply, launched in February of this year by the Slate Group, is a podcast network that offers a full range of services to potential partners, from production to hosting and marketing. In addition to newcomer Vox, Panoply hosts podcasts from the New York Times Magazine, HBO Documentary Films, New York magazine and the Huffington Post, among others. The Weeds premieres this afternoon. Subsequent episodes will come out every Friday. Update, 12:06 p.m.: The podcast is now live and available here.